Podcast Mixtape: Radiolab Presents Robert or Robot? 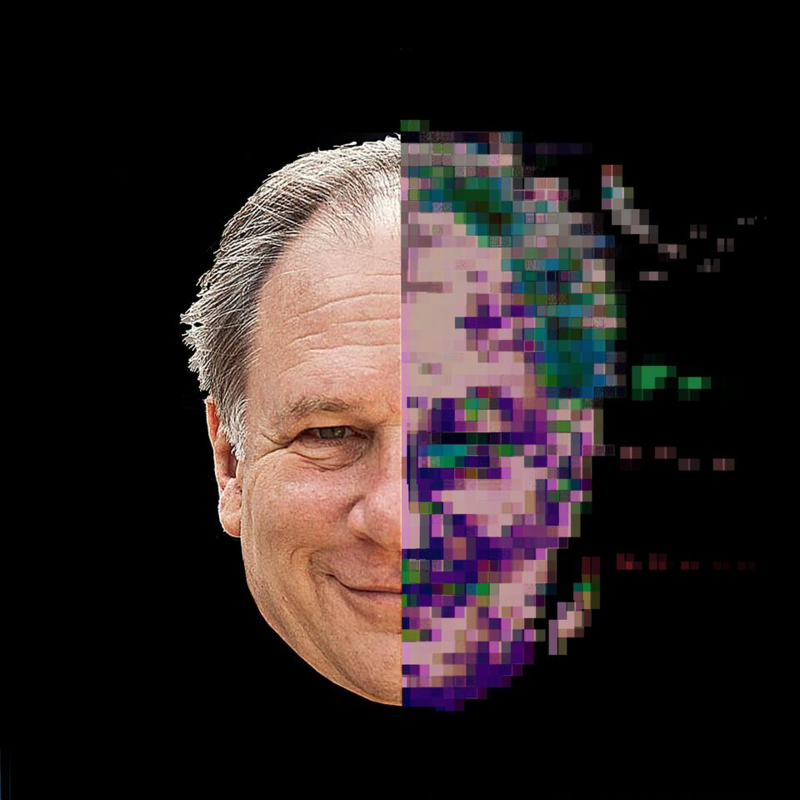 Join Radiolab co-hosts Jad Abumradand Robert Krulwich and critically acclaimed writer Brian Christian for a live exploration of technology and humanity in the 21st century. Chatbots are inundating Twitter with jokes. They’re replacing online customer service agents. They’re available as a cheap alternative to a therapist. They’re even making us rethink cyber and national security. Is voice recognition secure if someone can synthesize your voice? Can democracy withstand bot generated misinformation? What’s real and what’s not? Jad and Robert ponder whether in the midst of all this chaos, there’s also a deeper question: Is it possible that something pretending to be a human could make us more human? This event is part of our Podcast Mixtape series. This is a demo, a rough draft, a sample. Monday nights in The Greene Space we swap studio postproduction for real-time ruckus with tapings of your favorite podcasts, sneaky peeks of unreleased pilots and works-in-progress, conversations with the people who make great tape, and audio experiments of all kinds. Take the earbuds out, grab a drink, and get live with your fellow listeners.